This second location is anticipated to be open by early fall in uptown. 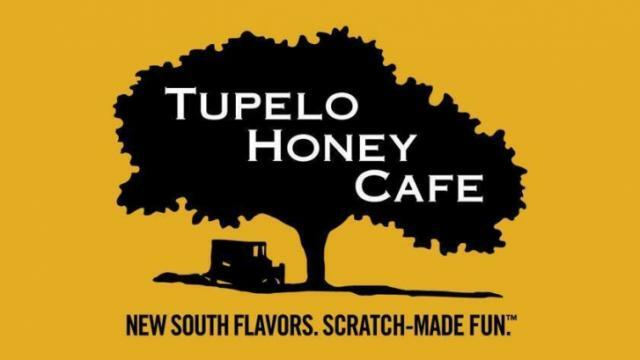 Tupelo Honey characterizes itself as a New South kitchen, offering up familiar comfort food with a modern twist. 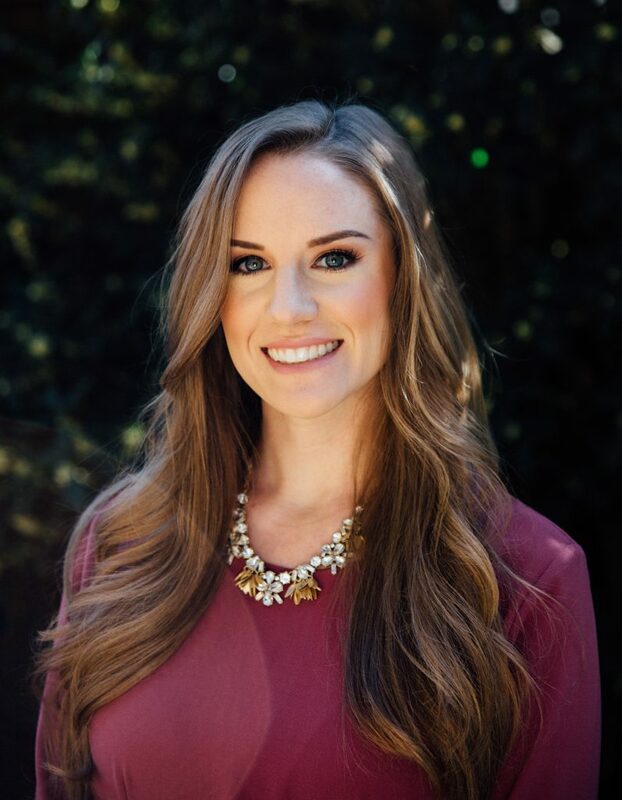 “We are thrilled to share our scratch-made Southern favorites with even more guests in the Queen City,” says Christin Prince, senior vice president of marketing. The design of new space is underway with more details coming “soon,” Prince says. The decor will be similar to Tupelo’s recently remodeled stores in Asheville. The concept originated in Asheville in 2000. The brand is known for dishing up its take on Southern cuisine. Think made-from-scratch options for breakfast, brunch, lunch and dinner. Adam Williams and Kate Yates with Legacy Real Estate Advisors represented the landlord. 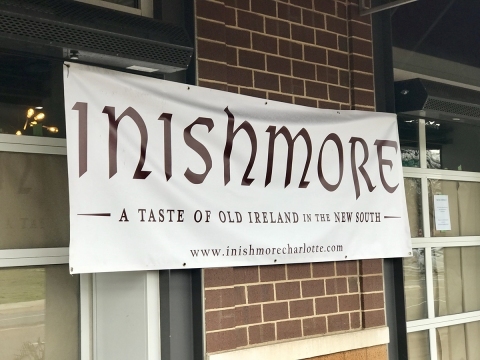 Inishmore is on track to open the first week of April. We are very pleased to be part of this awsome opening. The bar will dish up quality, from-scratch food in a welcoming environment. David Tschirhart partner at Legacy Real Estate Advisors represented Murphy on both deals. What an honor to be part of this major positive change in the Queen City! 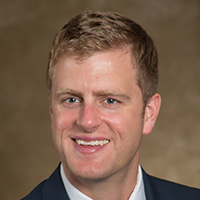 Adam Williams and David Tschirthart both partners at Legacy Real Estate Advisors represented Peppervine in our Queen City. We are very excited to be part of the amazing growth. 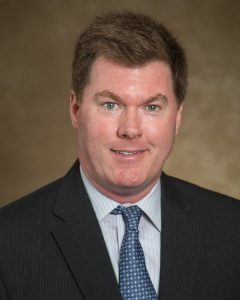 Our experienced brokers and team members are committed to exceed the expectations of our clients and providing the highest levels of service. Chop & Chisel got its start in 2015 as an online business. It has been a real success in the Queen City! This grab-and-go concept has become extremely popular for Charlotteans! Chop & Chisel’s menu is built around whole foods, with no processed ingredients and macro-nutrients listed on labels. Owners Brian and Jamie Baird are behind that venture. They’ve snagged a 480-square-foot space at Overstreet Mall that should open in January. 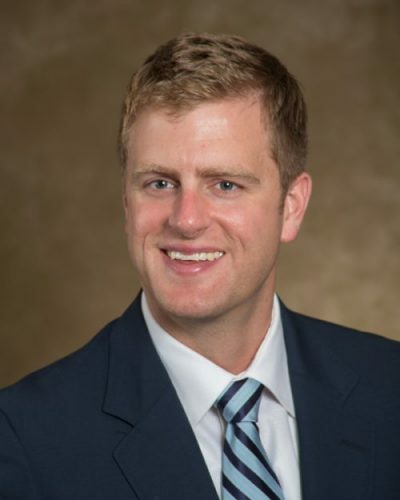 Adam Williams and Kate Yates from Legacy Real Estate Advisors represented the landlord on that transaction. Peppervine- Bill Greene, founder and chef of popular Banner Elk concept Artisanal brings latest vision to Charlotte! 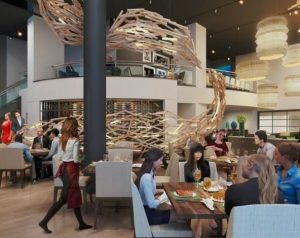 Owner and Executive Chef Bill Greene brings his latest concept to Piedmont Town Center in South Park. Green is behind the popular Banner Elk concept, Artisinal. 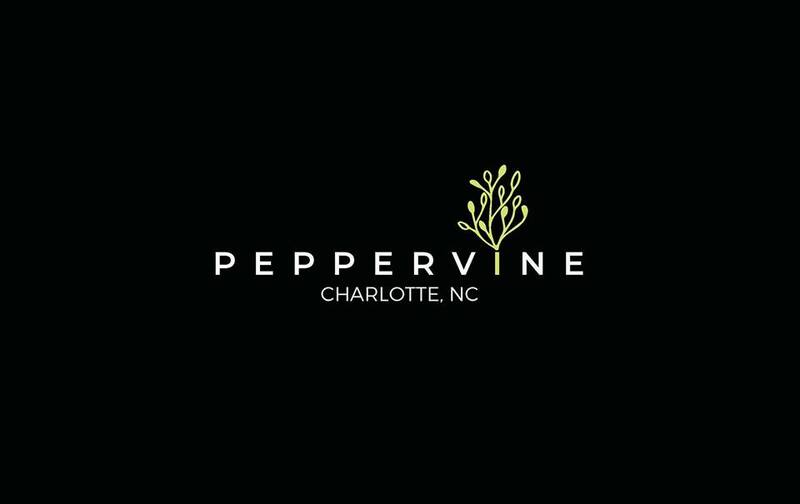 Peppervine will have the same focus on food and service with an extensive wine and craft cocktail list, but with a different overall experience in the Charlotte. Greene’s progressive dishes have earned accolades such as StarChefs’ Rising Star Chef Award, OpenTable Top 100 and Andrew Harper’s Restaurant of the Year. Dave Tschirhart and Adam Williams, with Legacy Real Estate Advisors, represented Artisanal.